Come get in the Christmas spirit with us at the historic home of Laura Secord. You'll learn about what Christmas was like in the early 1800s and how traditions have changed over the years. 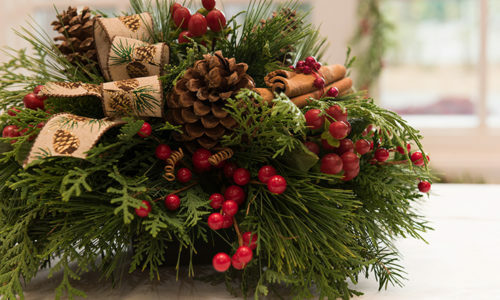 You will get to make your own holiday centerpiece to take home using greenery and other provided supplies. Price includes all material needed, a small Christmas treat, and a hot beverage. Please register for this workshop, as classes fill up quickly! ! 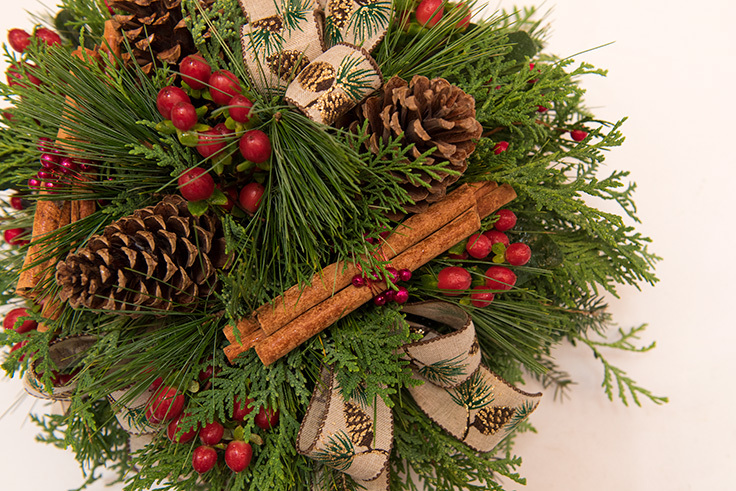 Come get in the Christmas spirit with us at the historic home of Laura Secord. You’ll learn about what Christmas was like in the early 1800s and how traditions have changed over the years. 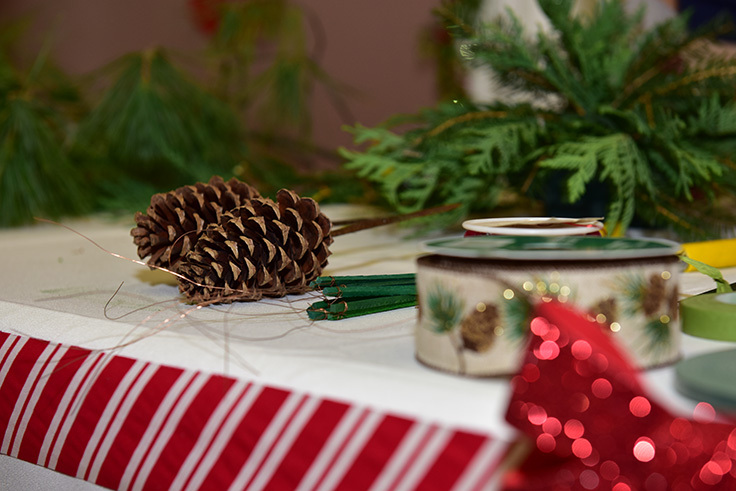 You will get to make your own holiday centerpiece to take home using greenery and other provided supplies. Price includes all material needed, a small Christmas treat, and a hot beverage. Please register for below. Classes fill up quickly! Tis the Season! 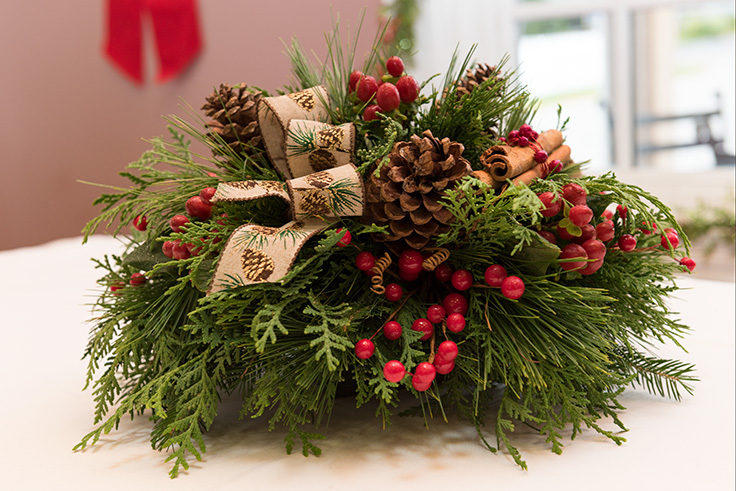 Our Floral Designer will take you through step-by-step to create this festive holiday centrepiece at the historic Laura Secord Homestead. Supplies included. Registration is limited.